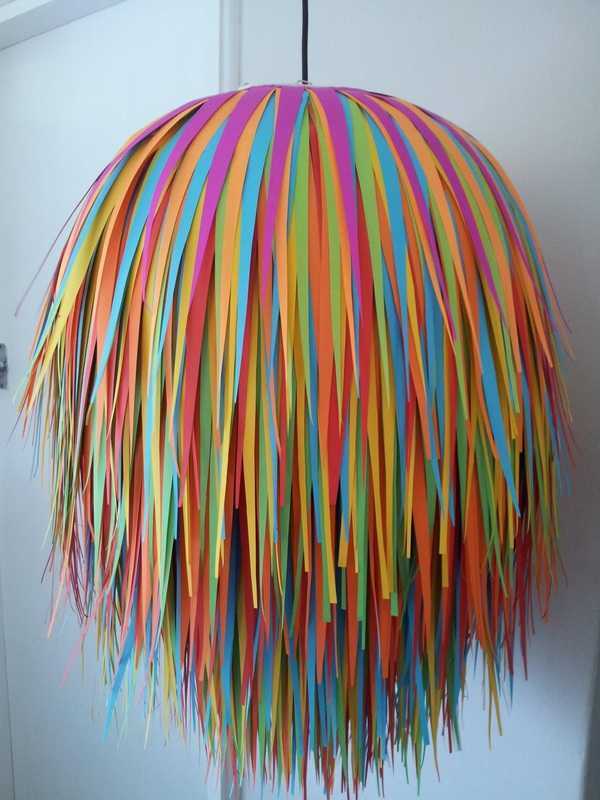 A statement light fixture or wall decor can make or break a room – particularly a nursery or child’s space. 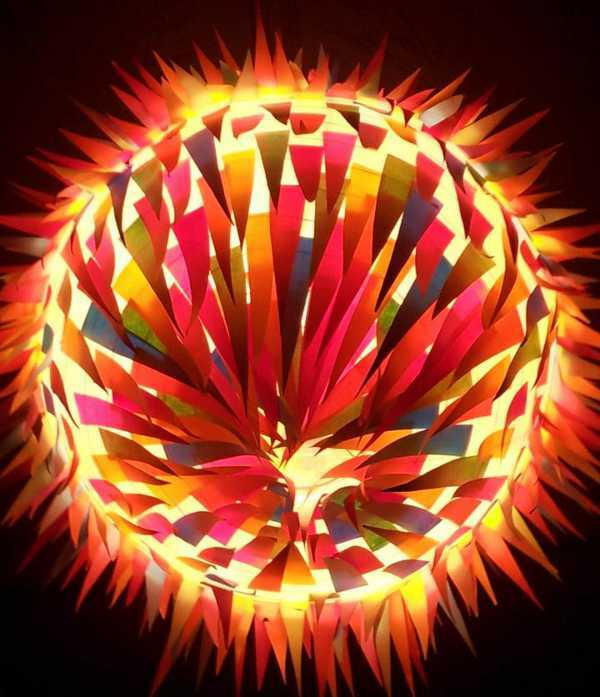 If you fancy a break from the mundane and are keen to trip the light fantastic, come and take a look at these beauties. Some people are intuitively creative. They can envisage making something outstanding from the ordinary. Melanie Brophy is one of those people. 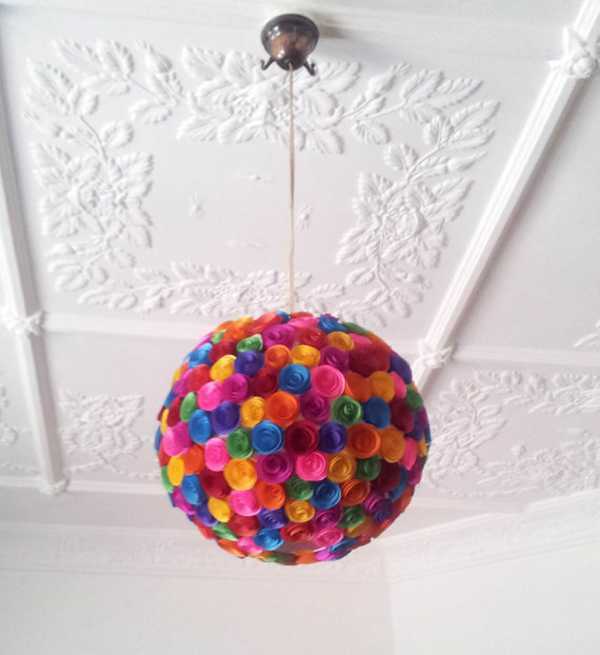 The mother of two has forged a small business out of creating extraordinary things from items the rest of us would usually throw away after one use. 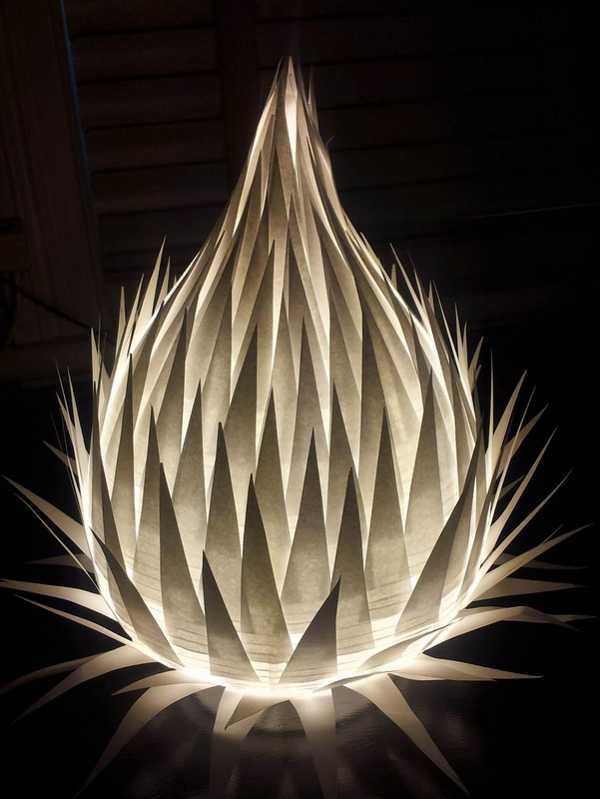 Mel’s Creative Designs is the home of unbelievably beautiful light and lampshades made from paper (among other things). They look impressive and amazing, and they should – they no doubt take hours of hard work. But that’s not where the creativity stops. Far from it. 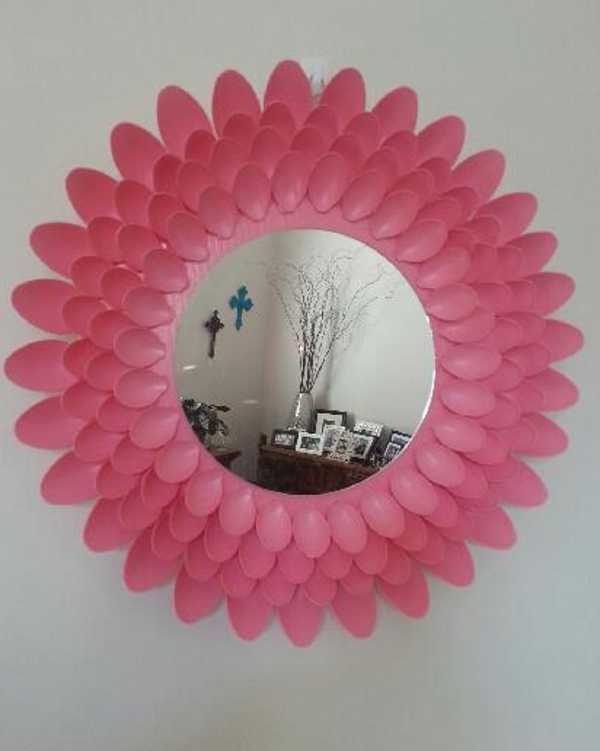 Mel also uses things like plastic spoons to create some very retro-inspired lightshades and mirrors. 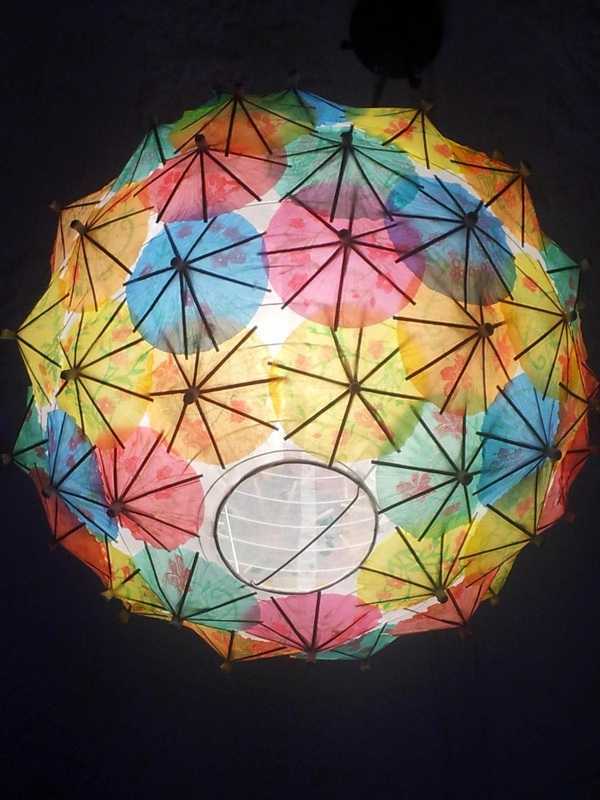 And how about a lighting fixture made entirely from paper umbrellas? You’ll think twice next time your sipping on a cocktail, no? 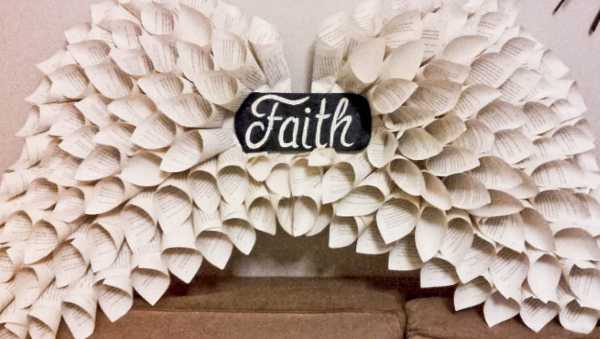 This piece is $25. Some of Mel’s work looks like it belongs in a gallery. She really has an amazing eye for piecing together her work. 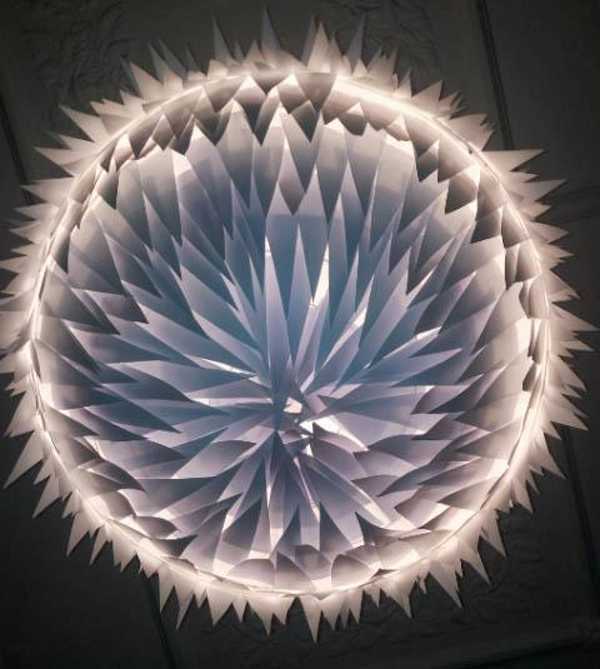 The pieces range in price from $20 for her tissue paper light shades, up to $80 for the show-stopping hanging paper light shades. You can shop her collection at Mel’s Creative Designs.